A thorough form for collecting information for web development. Address* This field is required This will be the addresses used to register your domain or domain transfer. Current Website Hosting Provider:* This field is required Example: GoDaddy, HostGator, etc. Your package includes unlimited email accounts. 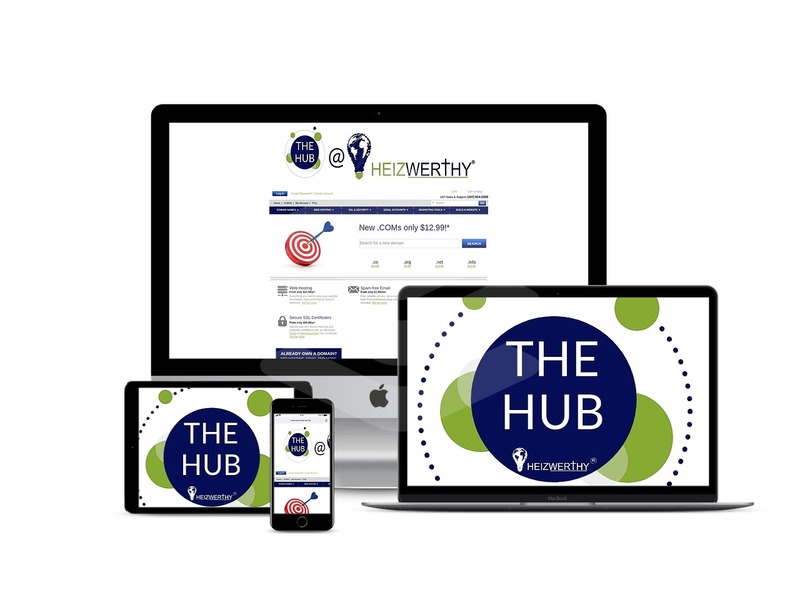 THEHUB will set up 8 for you at no additional charge. Please provide the names of the email accounts you would like setup. Include any general email accounts such as info, contactus, etc. Have you ever managed a website? If yes please list the software and scripting languages used? Do you intend to manage your own website? THEHUB will provide general training on how to manage your website. Are there any other special features you would like added such as photo albums, slide shows, flash movies, blogging, etc.? If yes what would you like included? For e-commerce or LMS (learning management systems) you must upgrade your plan to Premium Pro. What are your theme colors? If you have a color swatch or photo with colors you would like to use as your theme colors, please upload it here. Please save the image as THEMECOLORS. 1. Brief description comprised of one or two paragraphs describing your organization or business. You may upload a file of this information. 2. Detailed description of your business or organization history and goals. You may upload a file of this information. 3. Testimonials from clients, customers, or patrons. You may upload a file of this information. 4. Driving and public transportation directions to your physical location. You may upload a file of this information. 5. List of answers to frequently asked questions. You may upload a file of this information. 6. Contact Information – Hours of operation, email, USPS address, physical address. You may upload a file of this information. 7. Links to businesses, organizations, and other informational sites that are related to your business. 8. Product/Services list with descriptions and prices. You may upload a file of this information. 9. Create or improve slogan or tagline. Obtain a high resolution digital image of your logo. We will accept all formats, although PSD, EPS, PDF, or Tiff are of the best quality. Selecting Photography – select images that are professional looking and best represent your products and services. All digital formats and prints are accepted for use in the website design process. Please do not hesitate to send less than preferable images as we can most likely clean them up. You must own the rights to any photos, images, and logos you submit. We will also provide up to 10 stock images in your webdesign. Navigation is the most important design element of any website. To ensure visitor satisfaction and repeat traffic your site menu must be easy to use, streamlined, and logically organized. Upload a file with a list the pages by name and description that you would like to include in your website. This list will be used to create a site menu proposal. Please provide links to websites that we can view that most resemble the look and feel you are trying to accomplish. These layouts will help to better understand your vision of how the site should look. 4. Create a list of up to 50 Keywords related to your business that may be used in a search engine. These keywords will be used for meta-tag inclusion and should be specifically related to your organization, service, and products. It may be helpful to use the "file>view source" feature in your web browser to see the meta-tags used by your competitors that have successfully ranked in the top 20 of a keyword browser search.